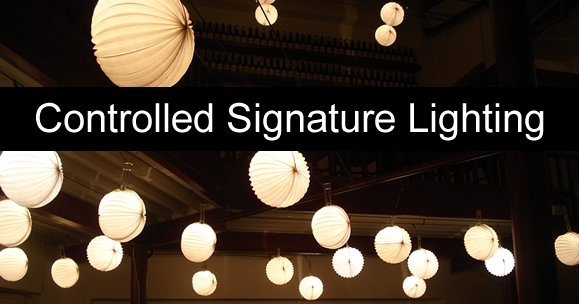 he lighting in your home should be anything but ordinary. From the simple one room solution (such as remote controlled home theater lights), to a complete home lighting control system operated by a single easy to use keypad, Streamline Systems can create a customized lighting solution that perfectly suits your lifestyle. Add to the warmth of a room using different lighting levels. You can even light the path to a child’s room. The lights in your home can also be programmed to turn off when you are no longer in the room to conserve energy. Alternately, you can program the lights to be on while you are away. 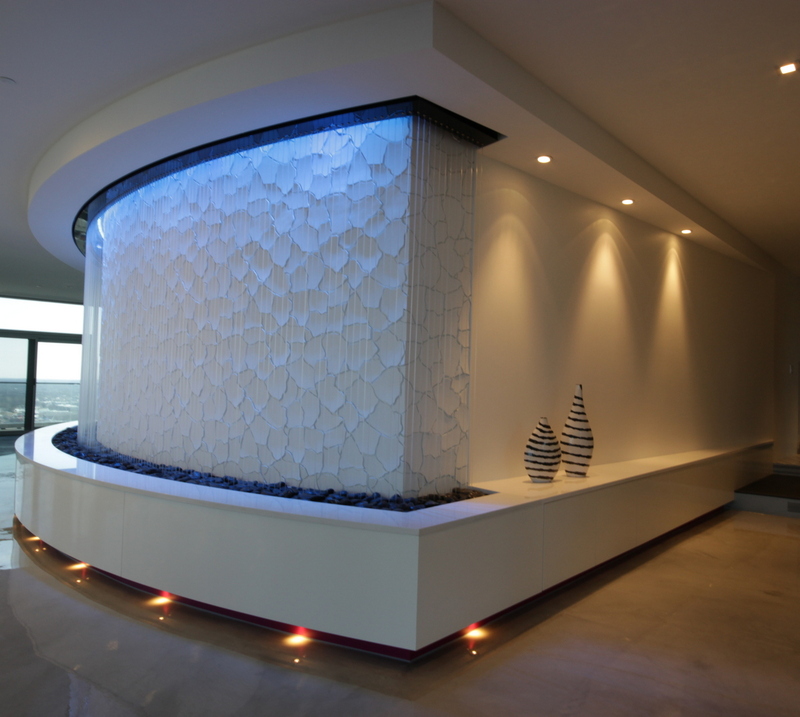 You will greatly appreciate the added touch that remote controlled lighting brings to your home!